Take That are proud to present their new musical with a beautiful story written by the Olivier Award winning writer Tim Firth. The musical The Band is for anyone who grew up with a boyband. The musical you have been waiting for is finally here! The Band of course features the music of Take That, Britain’s most successful boyband of all time, whose songs include Never Forget. Back for Good, A Million Love Songs, Greatest Day. The Flood, Relight My Fire, Shine and Rule the World. 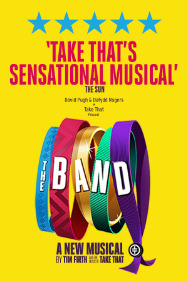 The Band has become one of the most successful musical theatre tours ever. 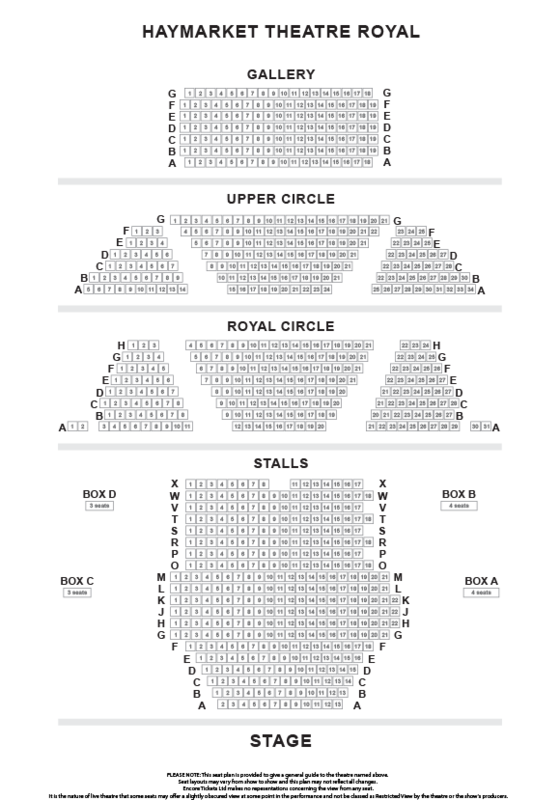 Now it transfers to London’s West End for 50 performances only.